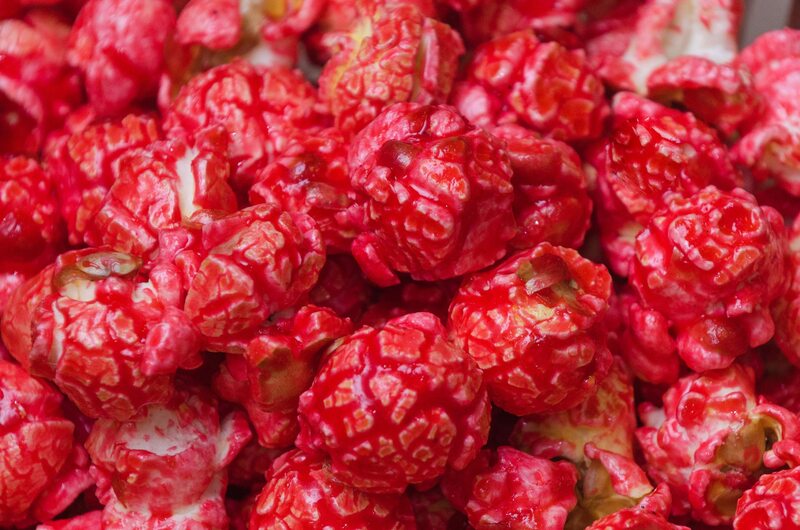 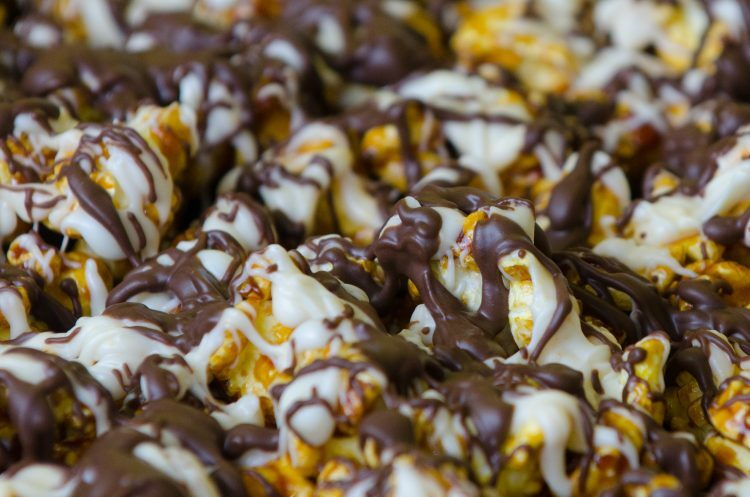 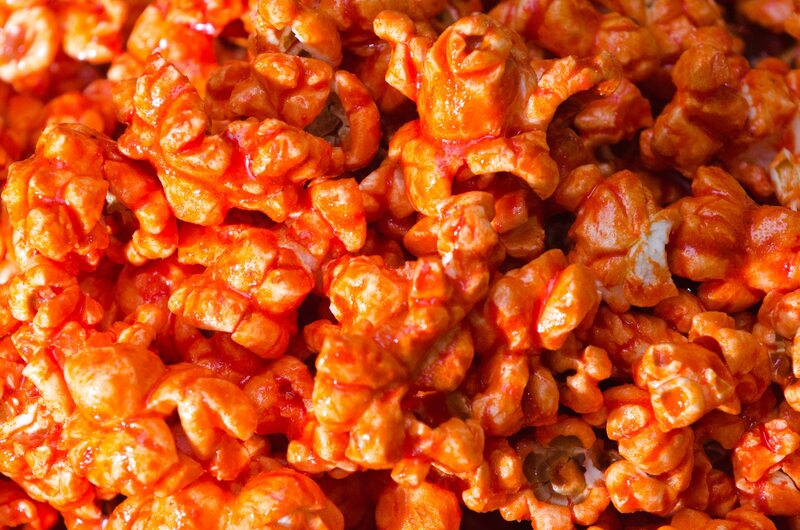 The Chicago Style Classic popcorn is here at Yum Yum’s Gourmet Popcorn. 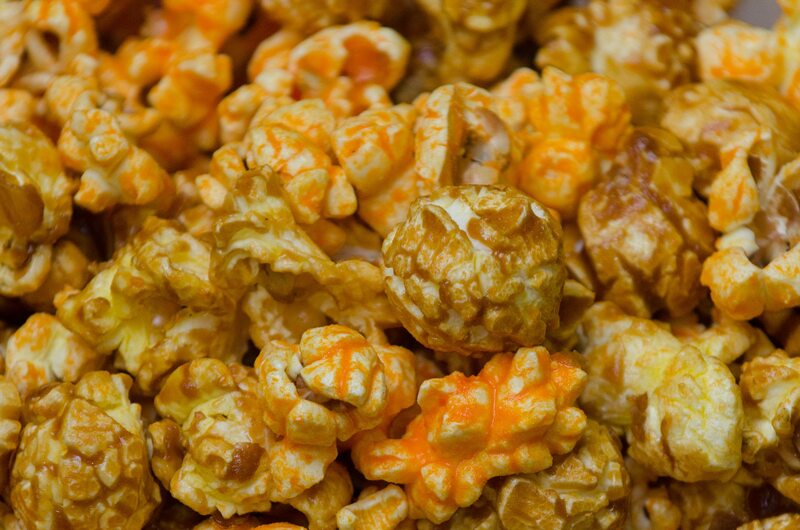 The buttery tasting, creamy caramel mix saturated with our buttery, tasting Cheddar Cheese will have you popping around all the time. 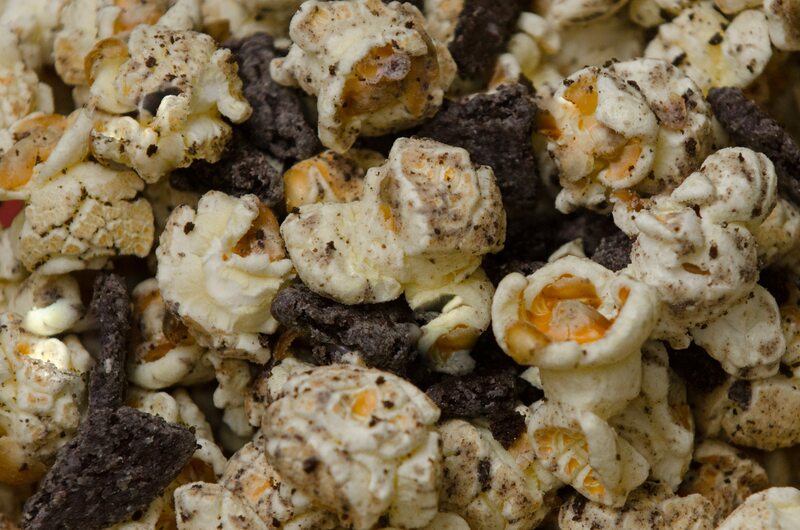 It’s prepared with our Top Secret Ingredient, It has become the top seller at our location.